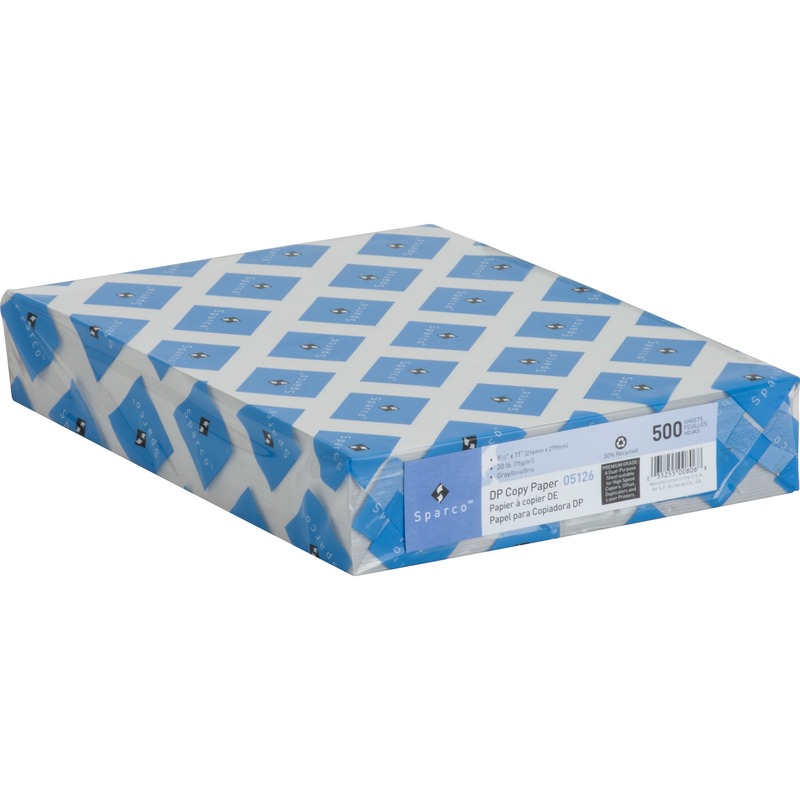 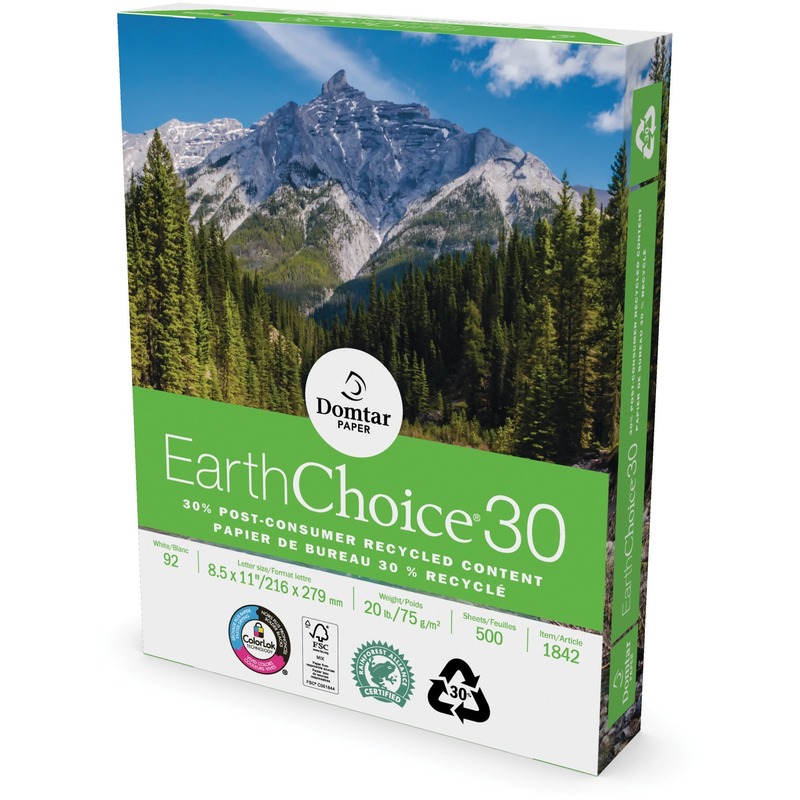 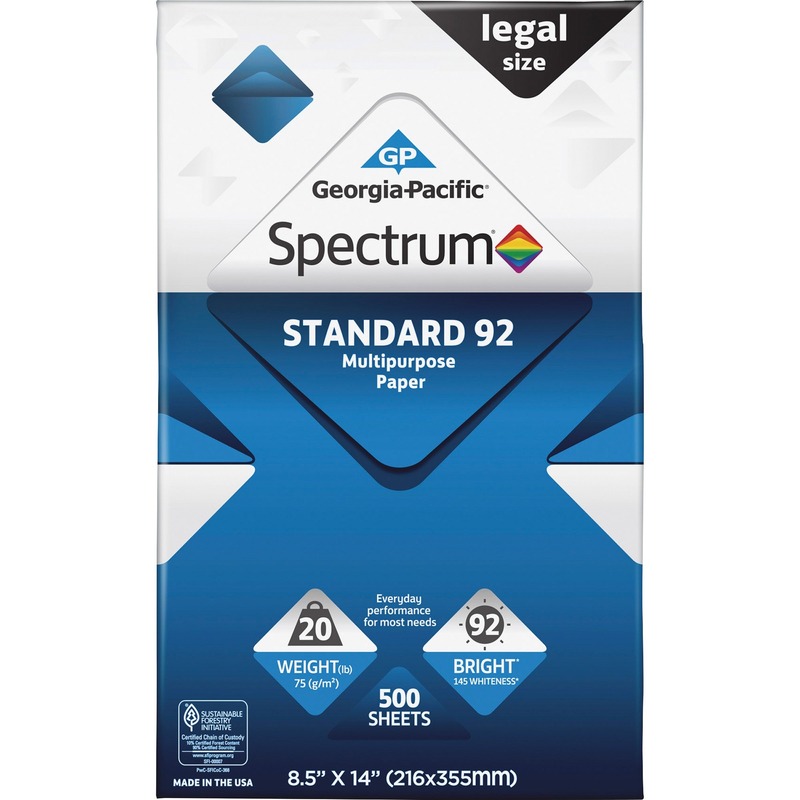 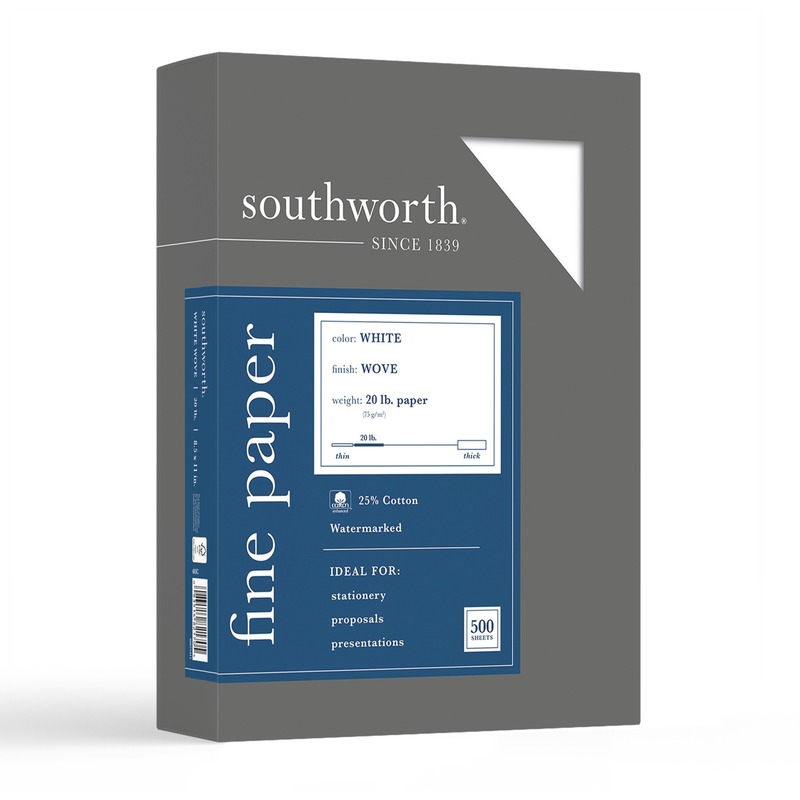 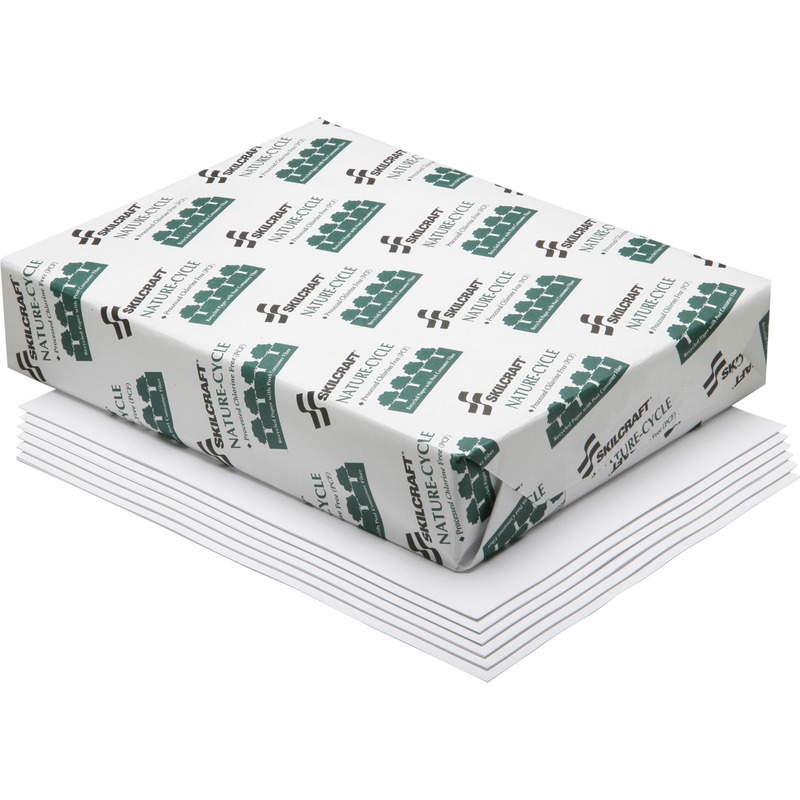 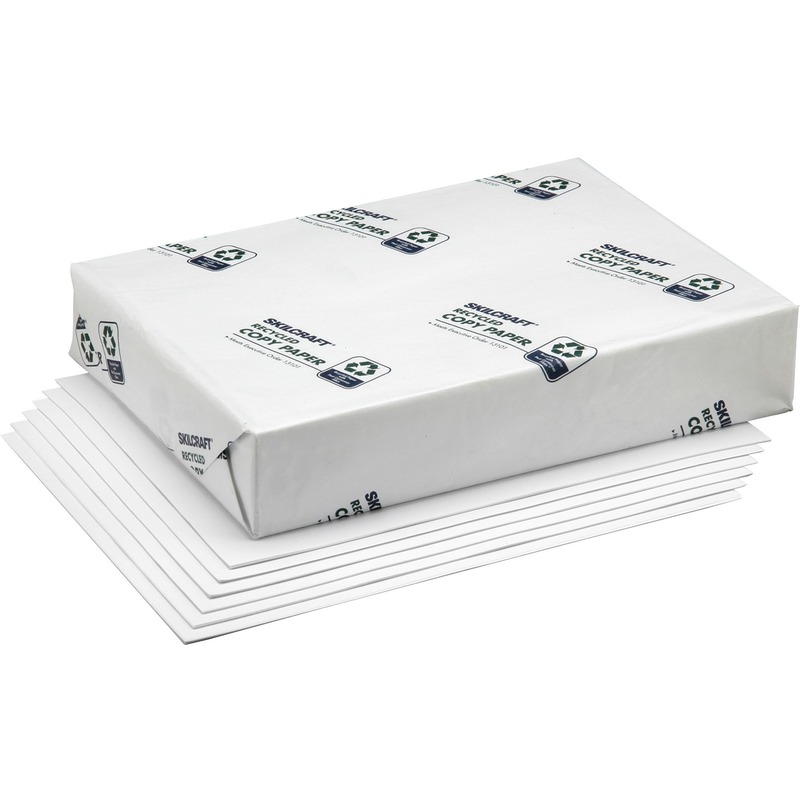 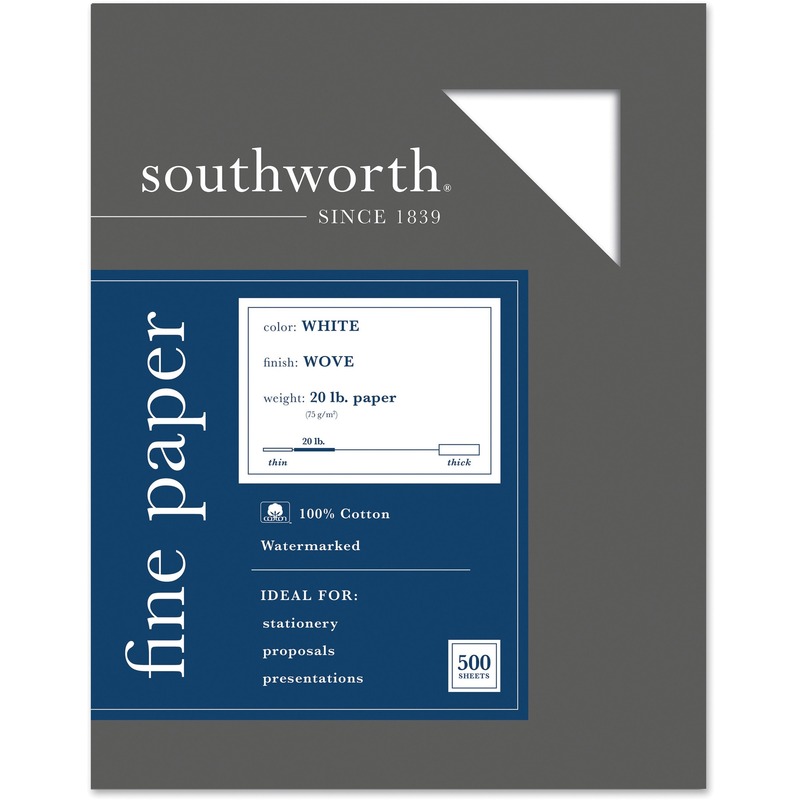 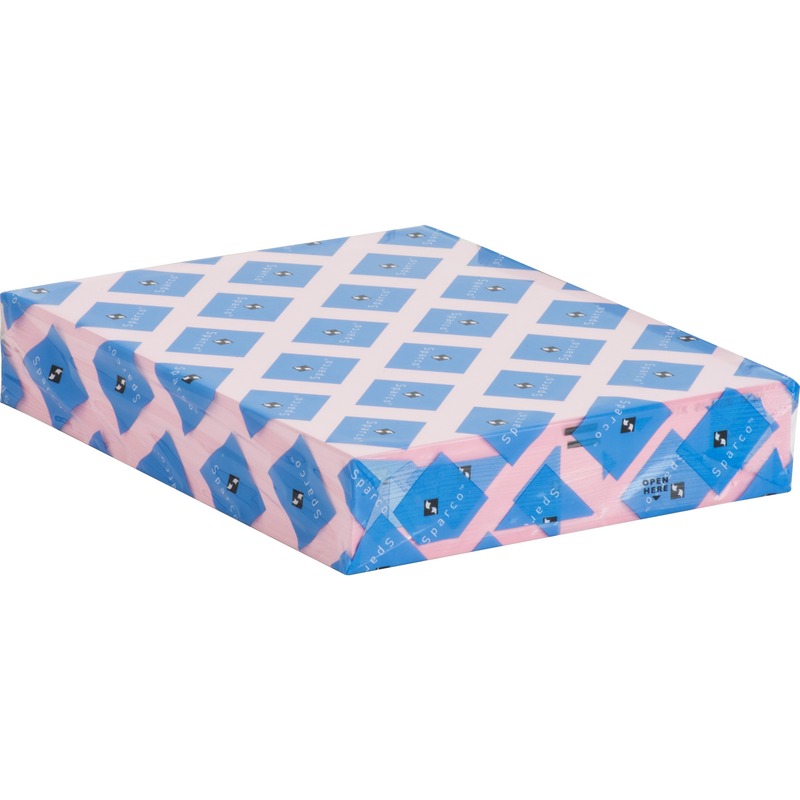 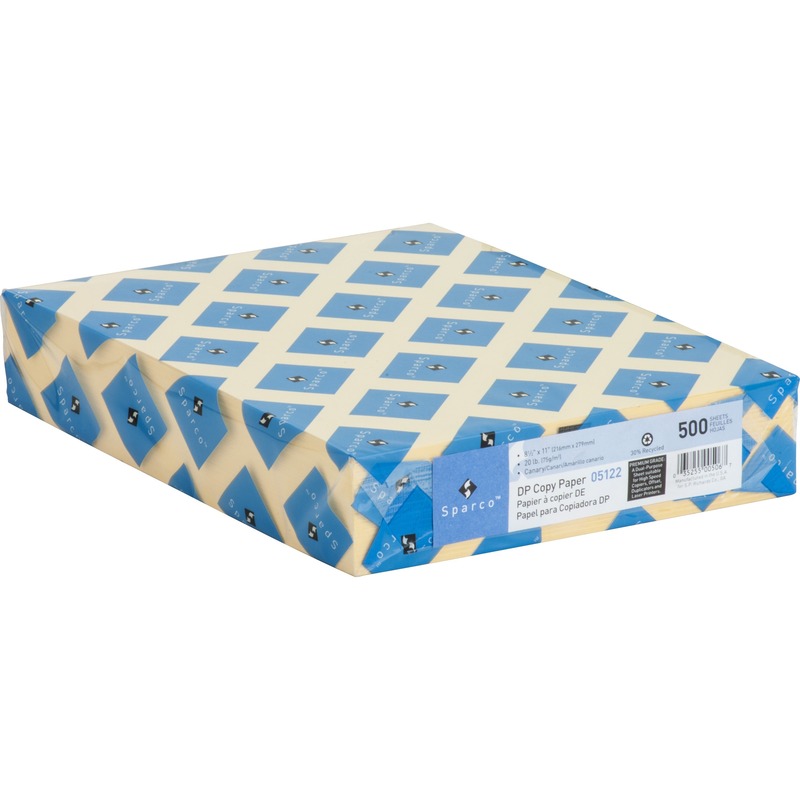 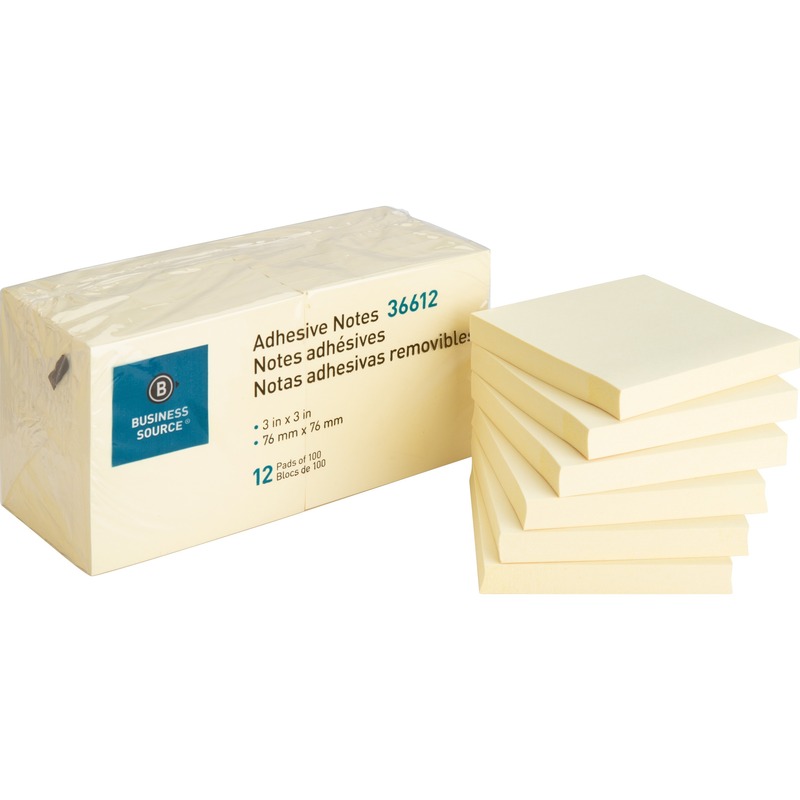 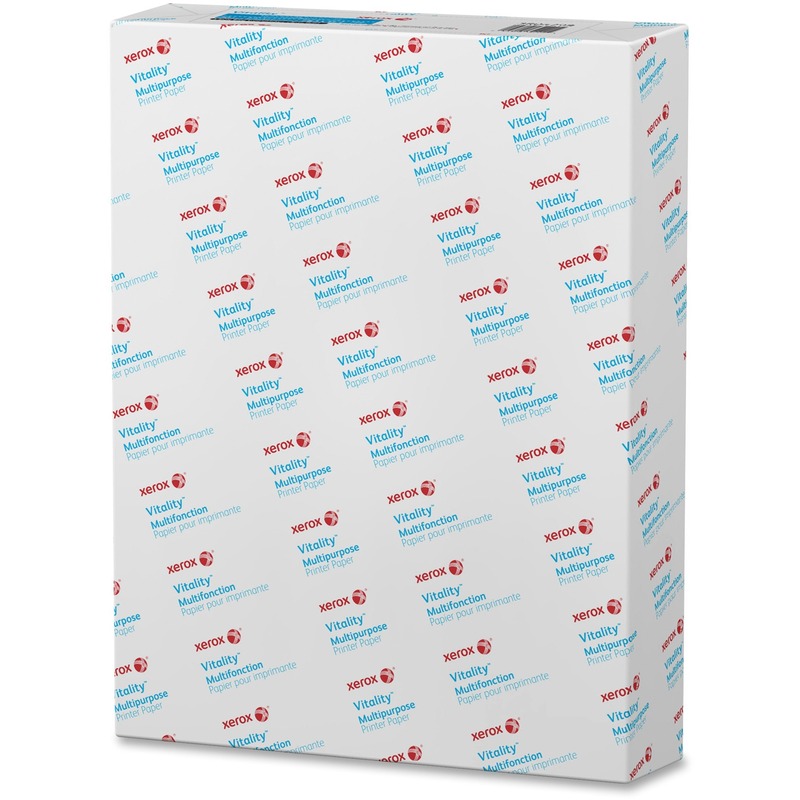 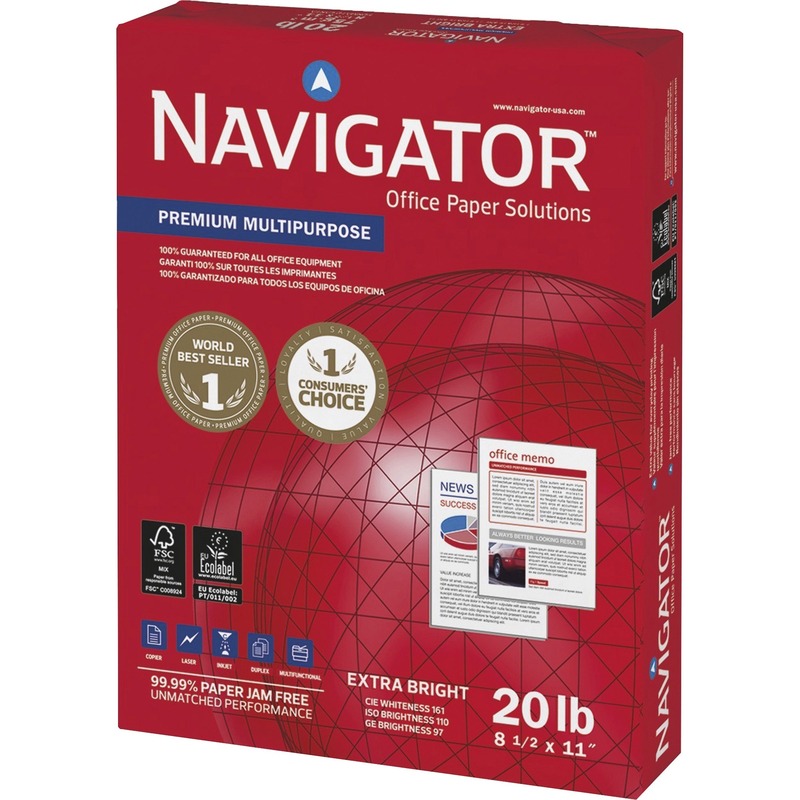 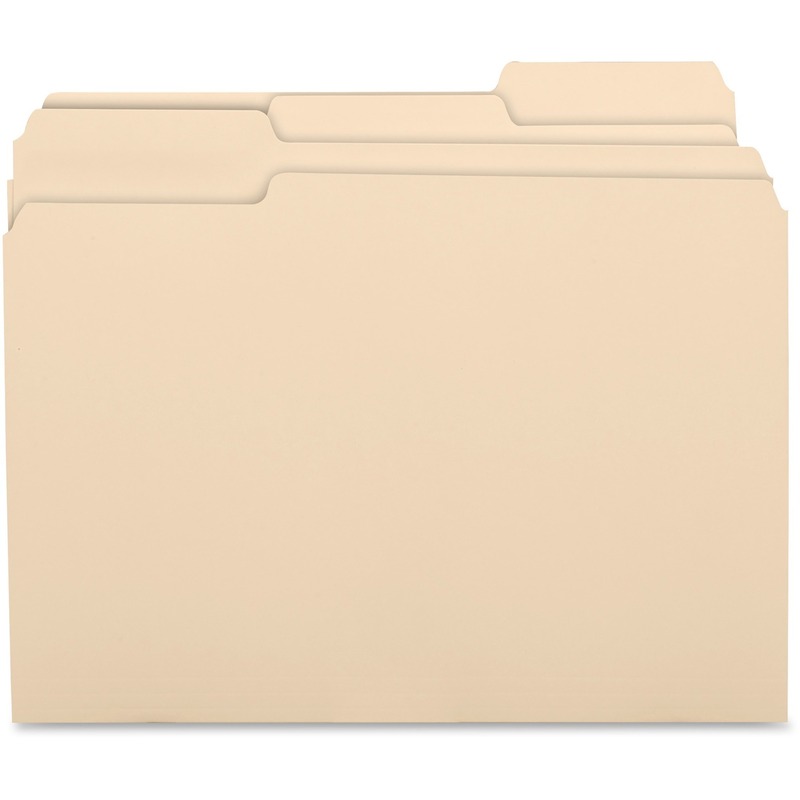 Sheet Size: 8 1/2" x 11" 8 1/2" x 14" 11" x 17"
Versatile paper comes with no frills or fuss - just dependable quality you can trust for those daily tasks around the home or office. 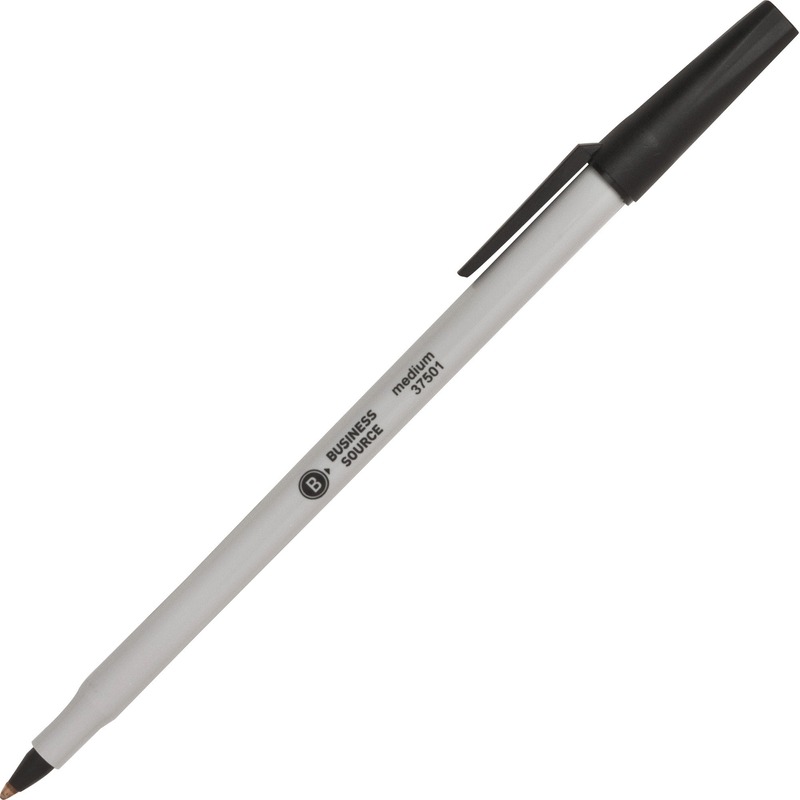 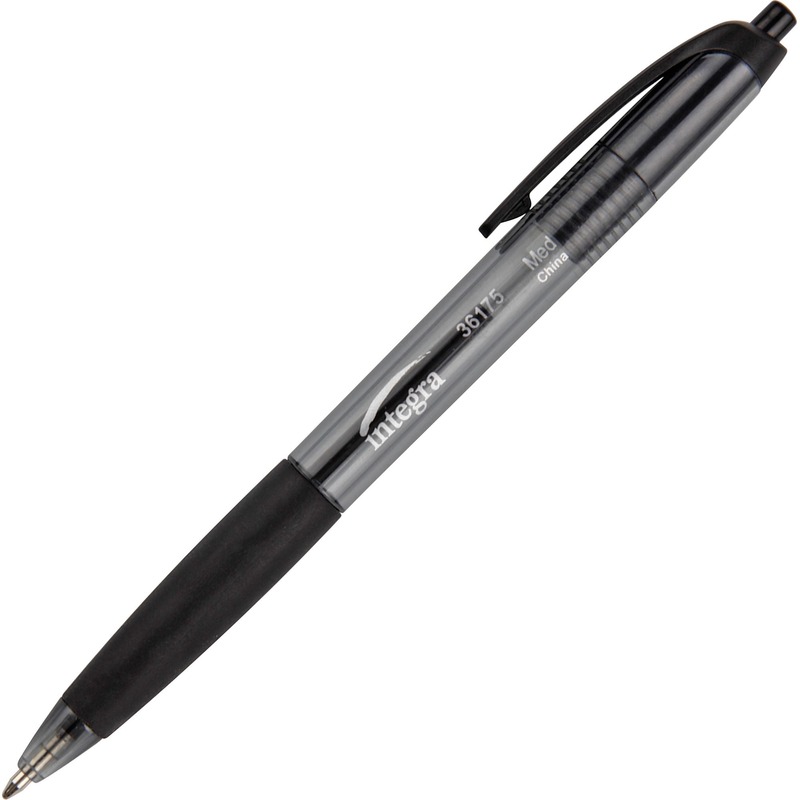 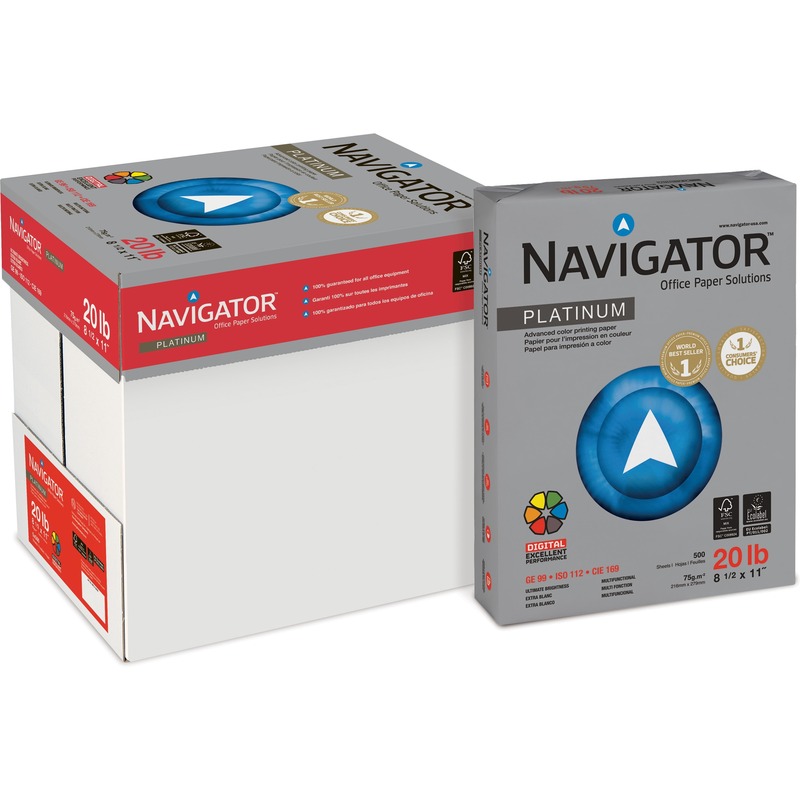 Standard weight and brightness meets most needs of everyday performance. 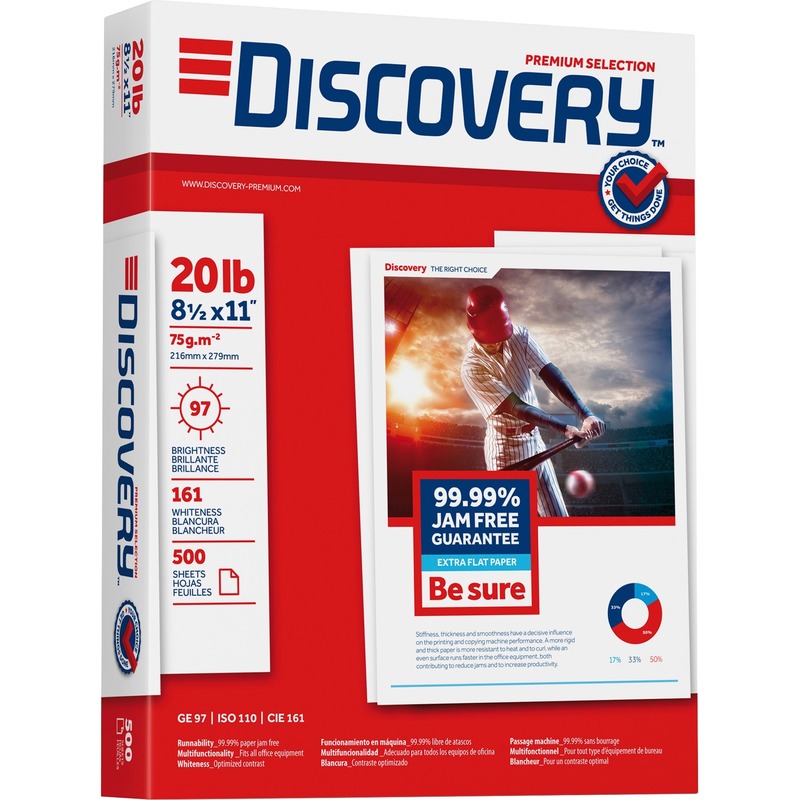 Use 20 lb. 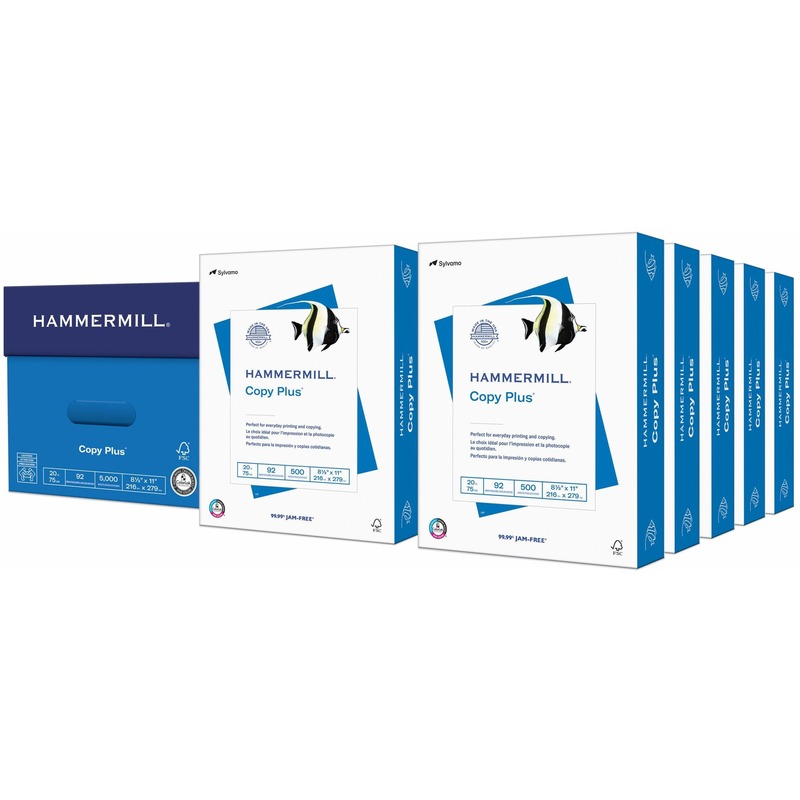 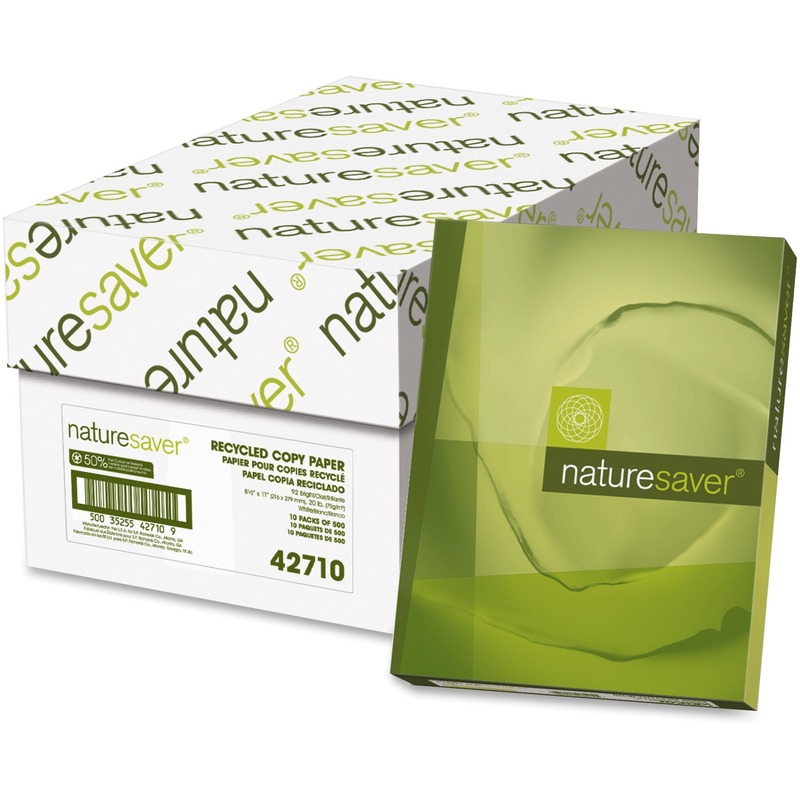 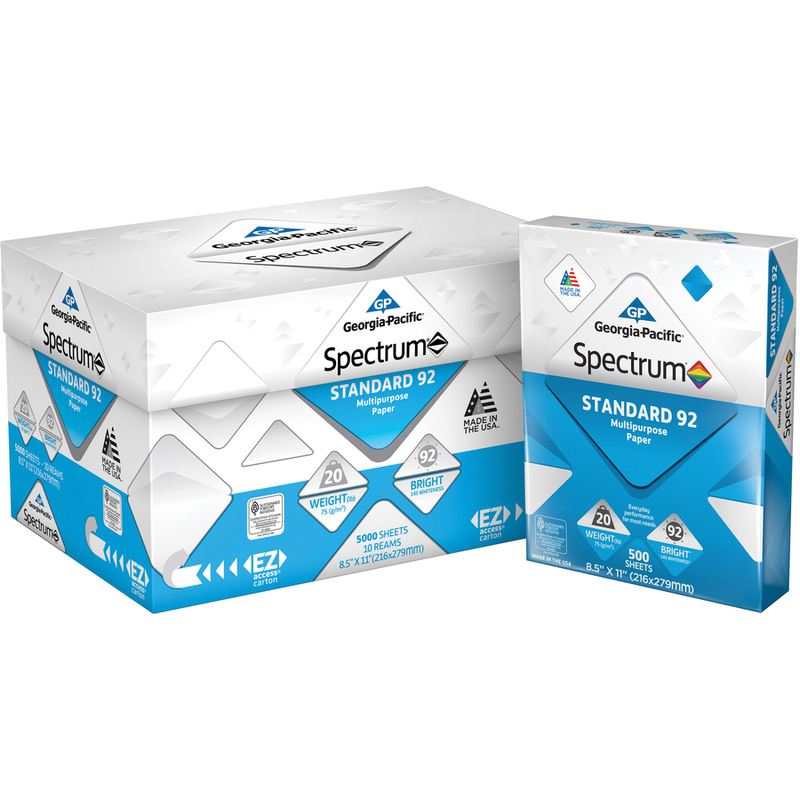 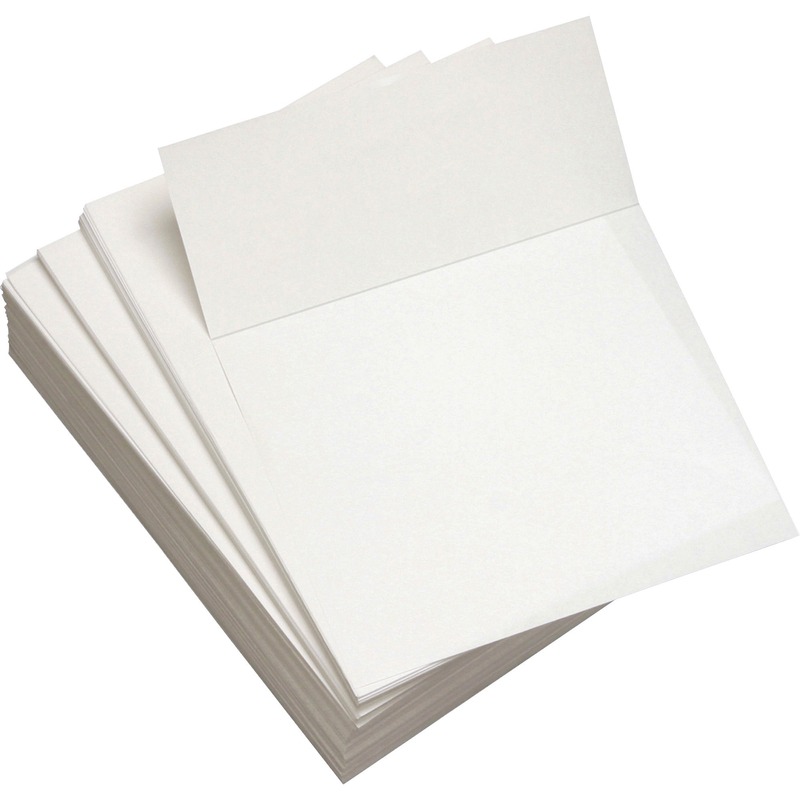 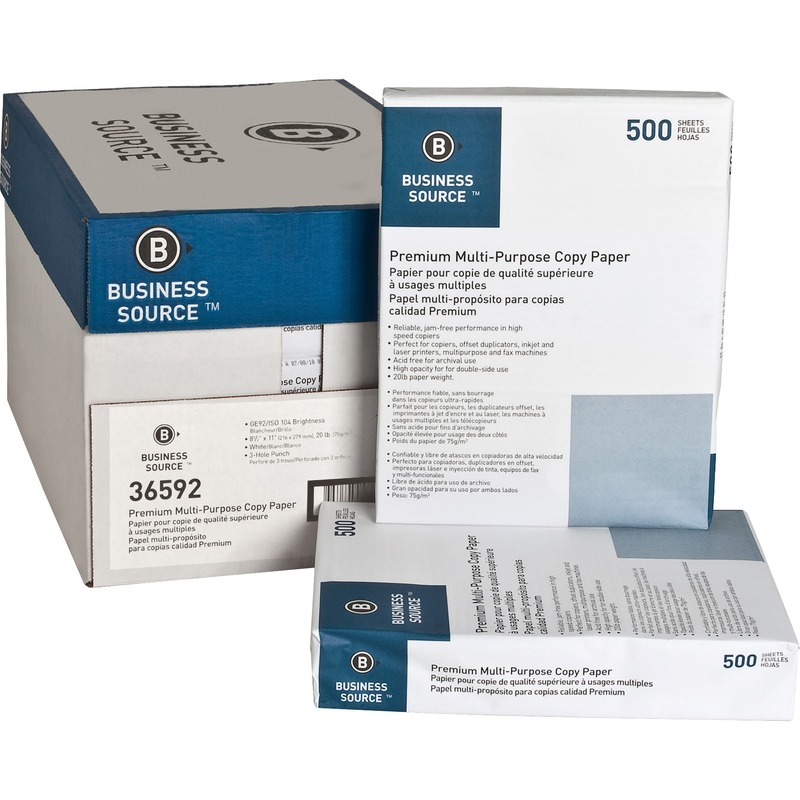 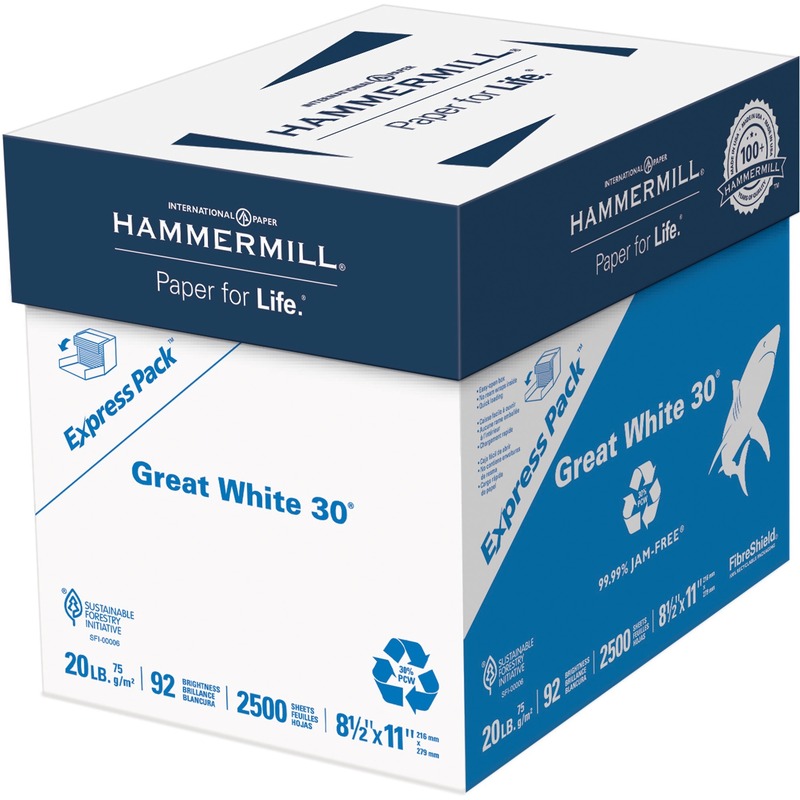 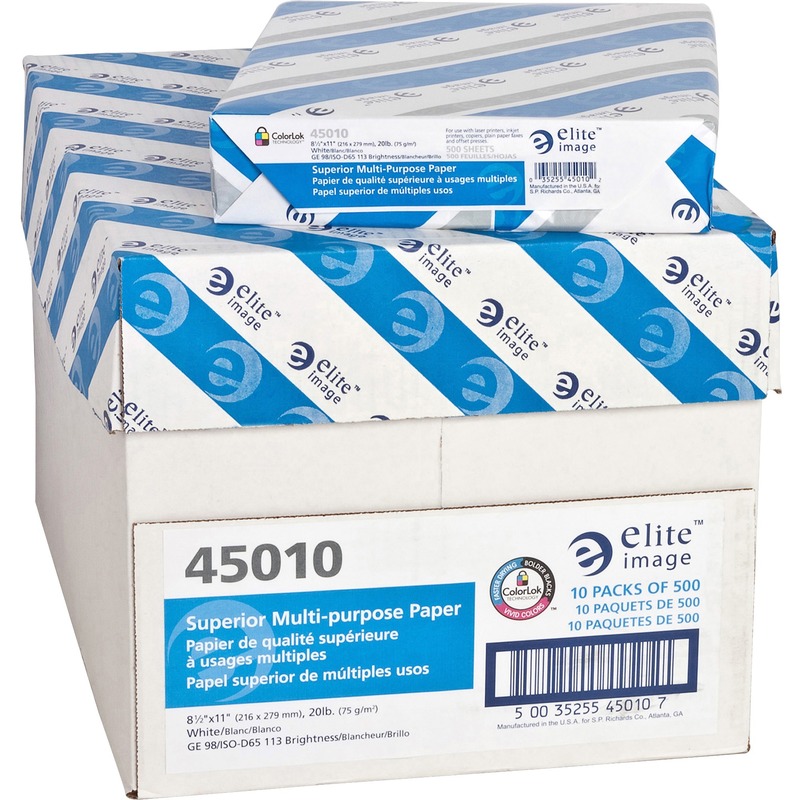 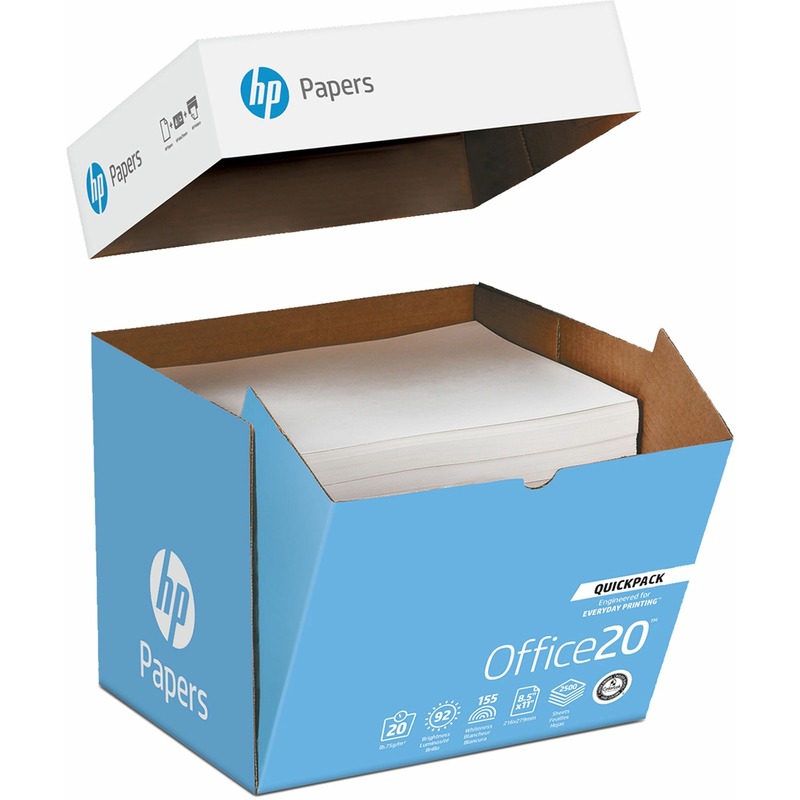 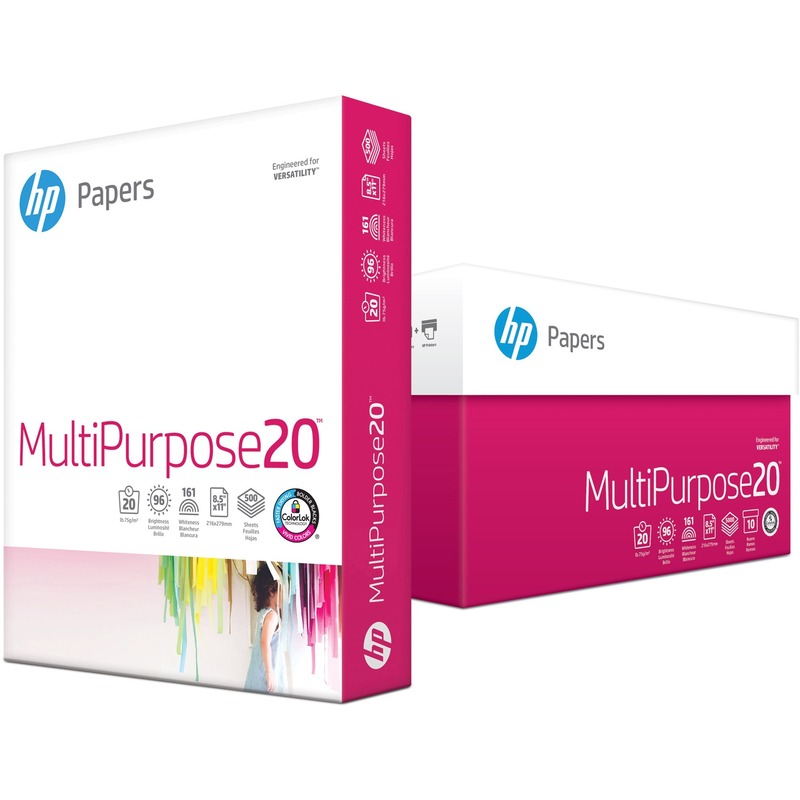 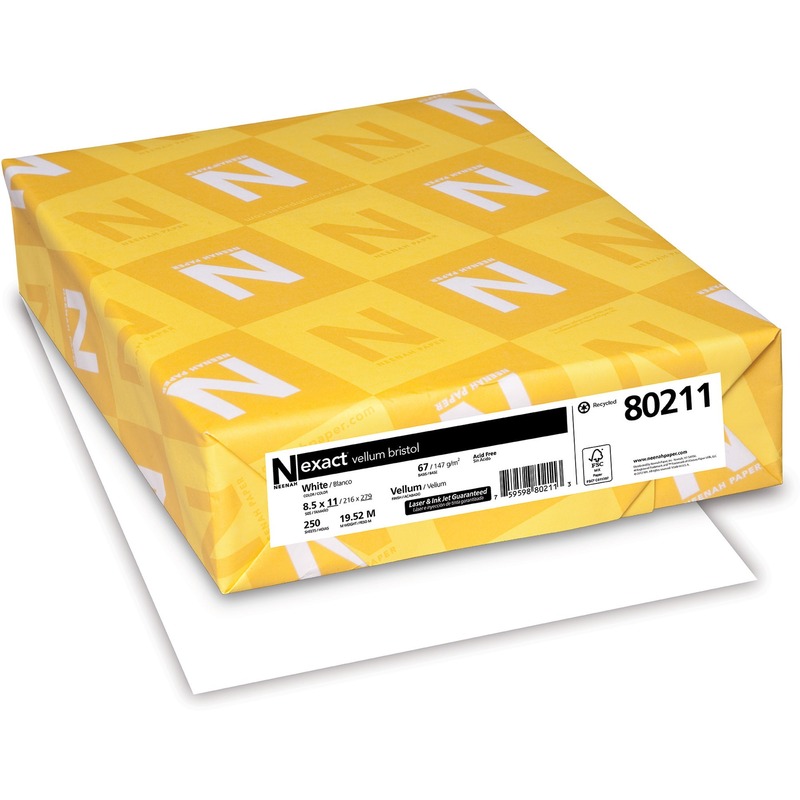 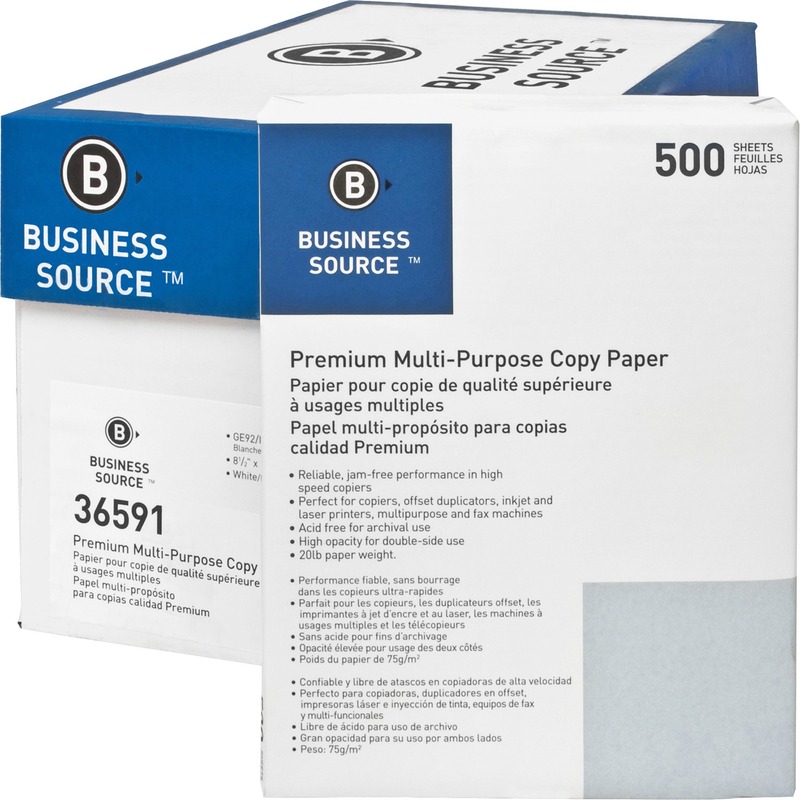 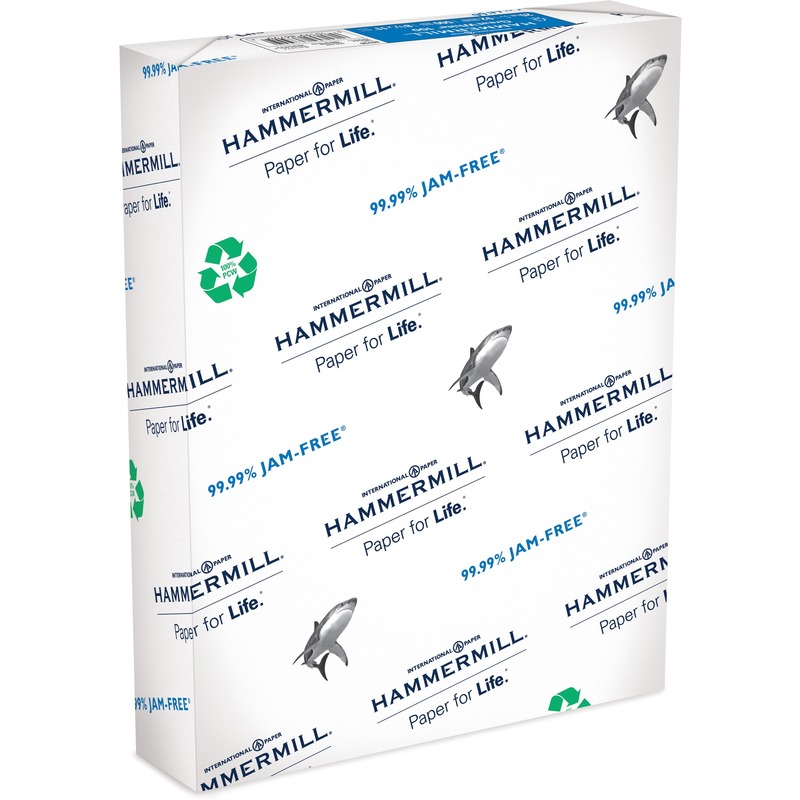 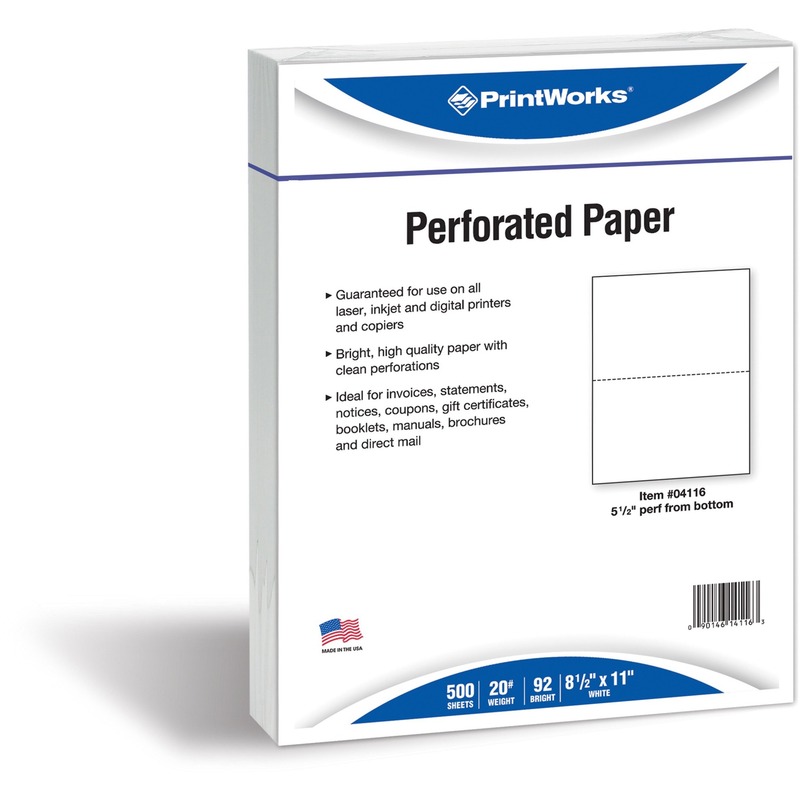 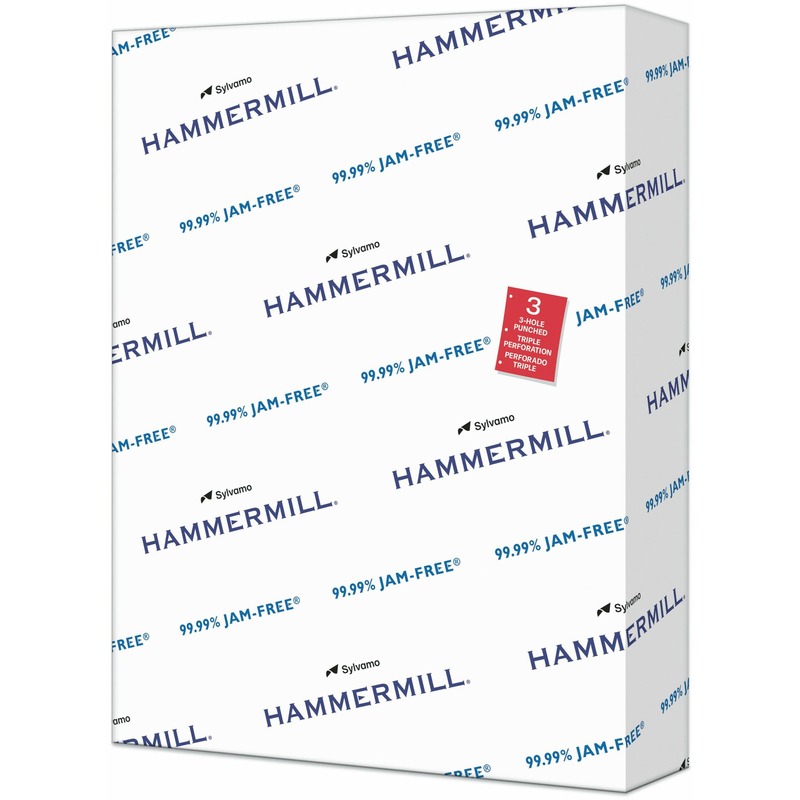 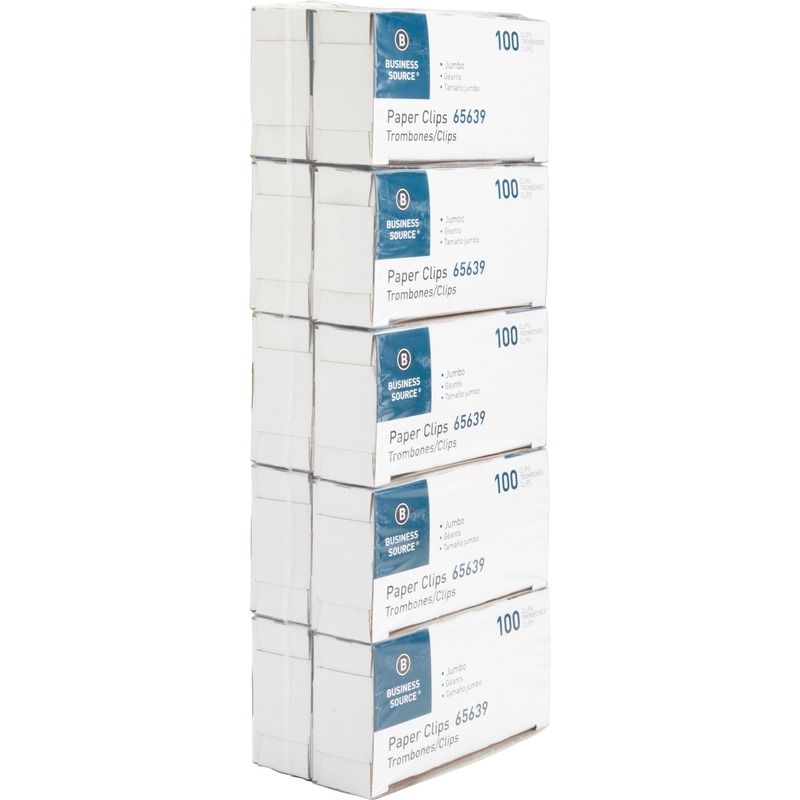 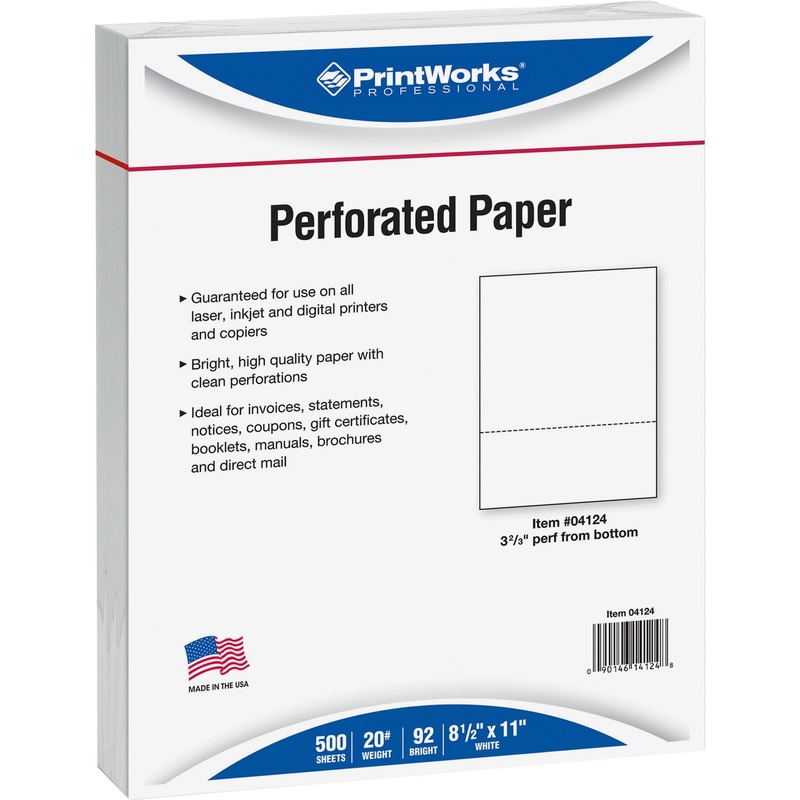 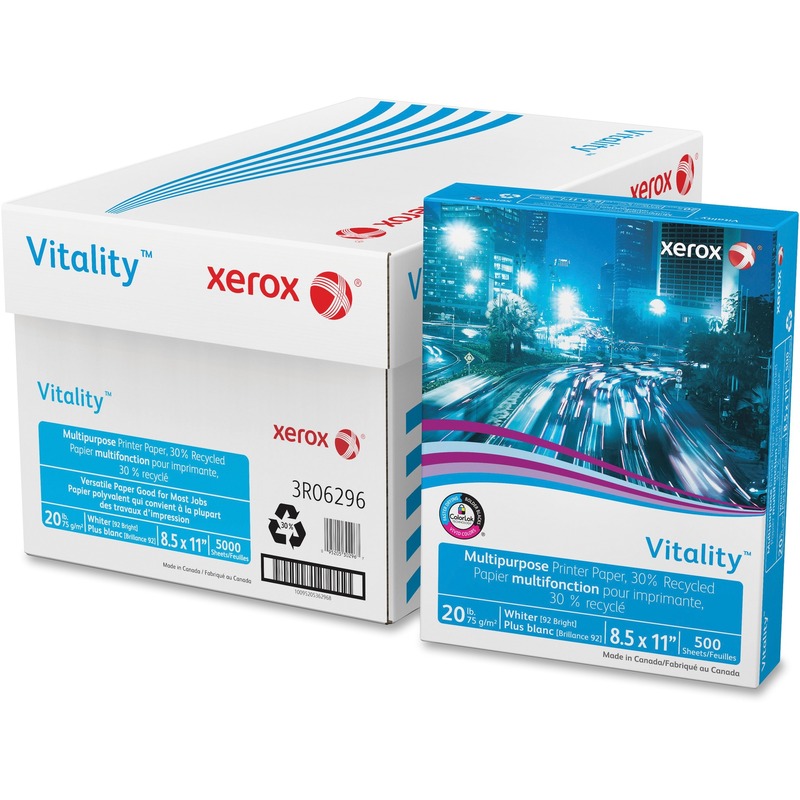 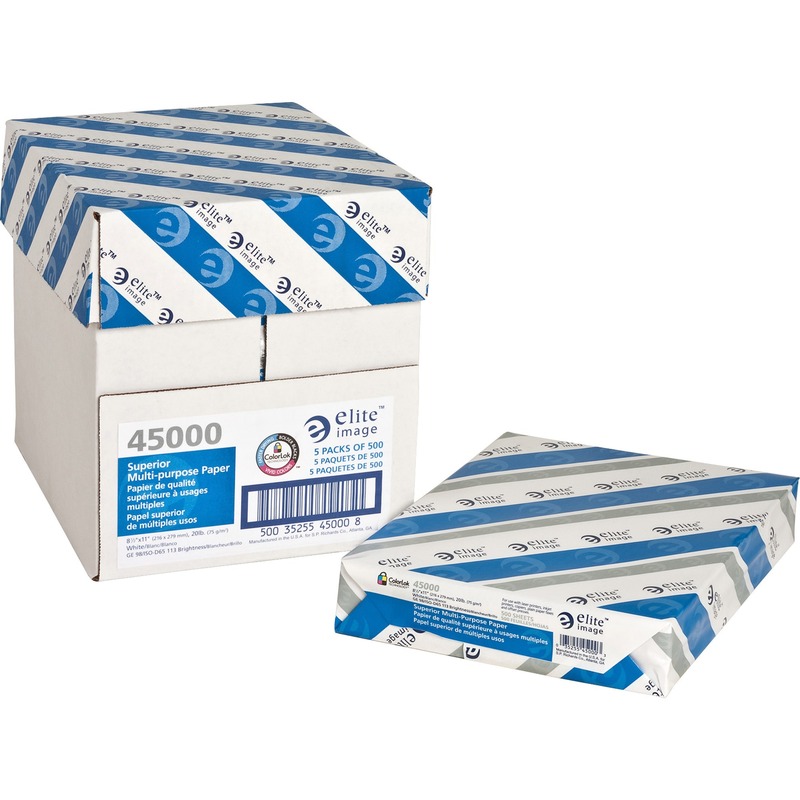 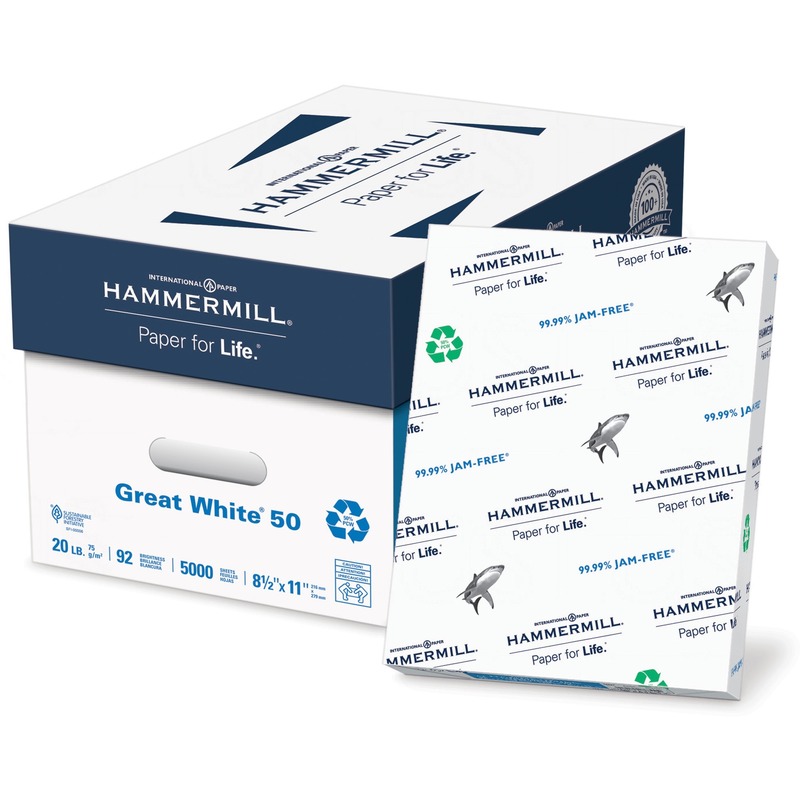 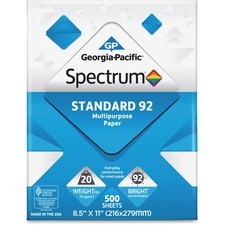 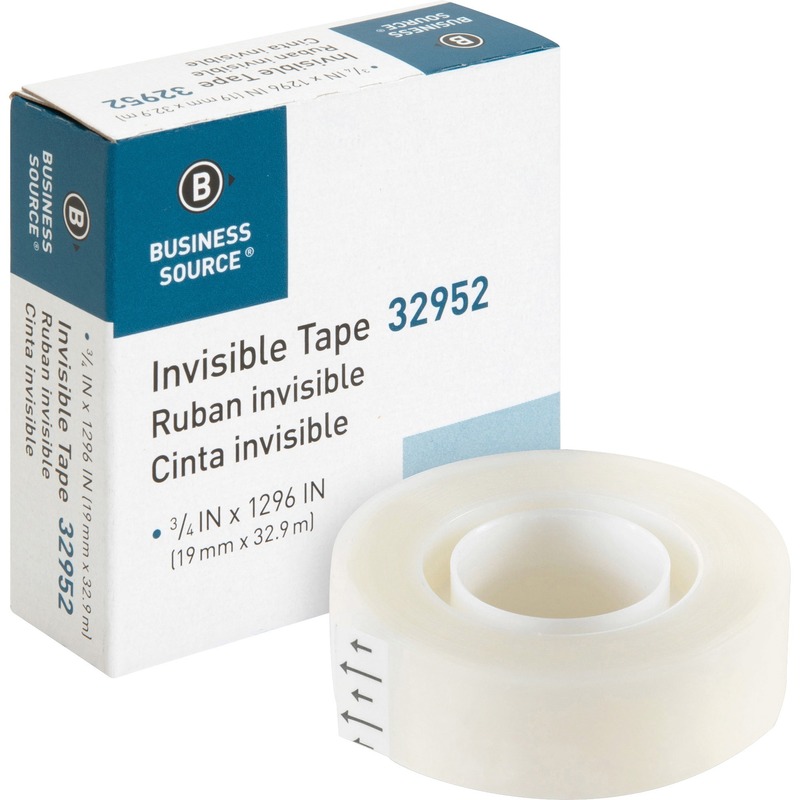 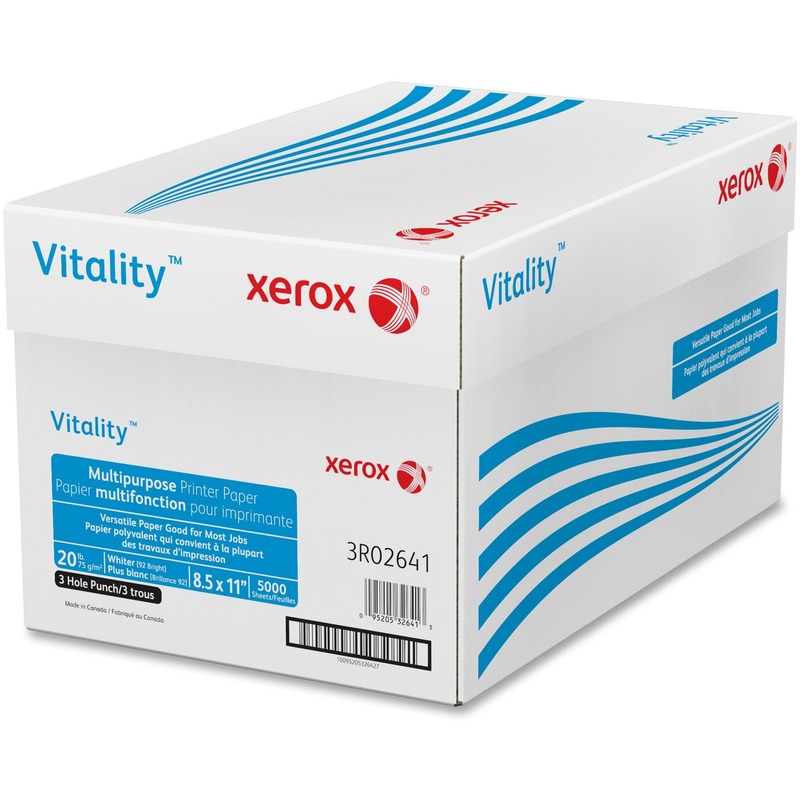 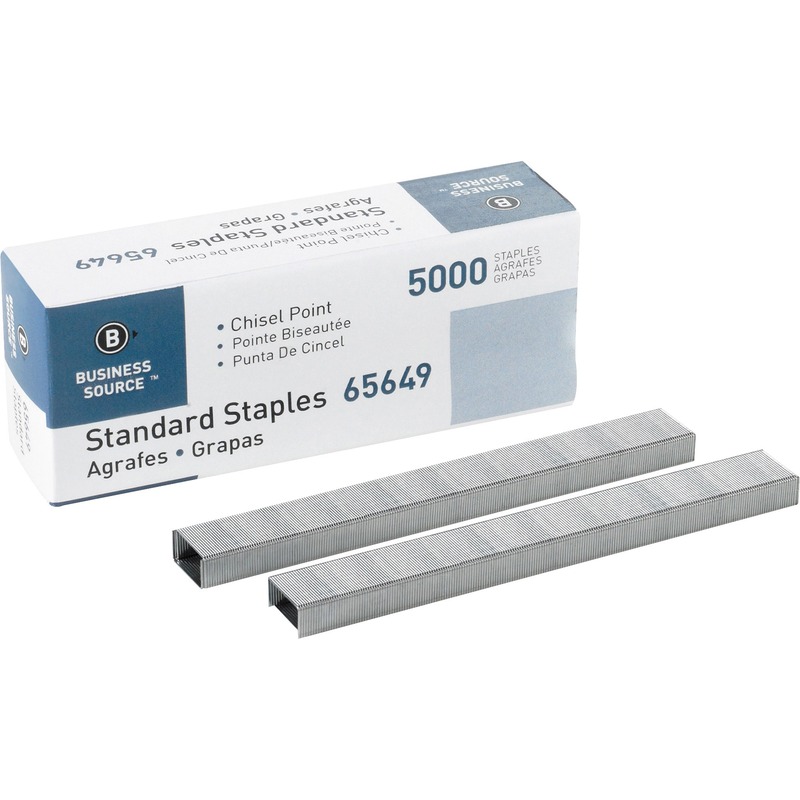 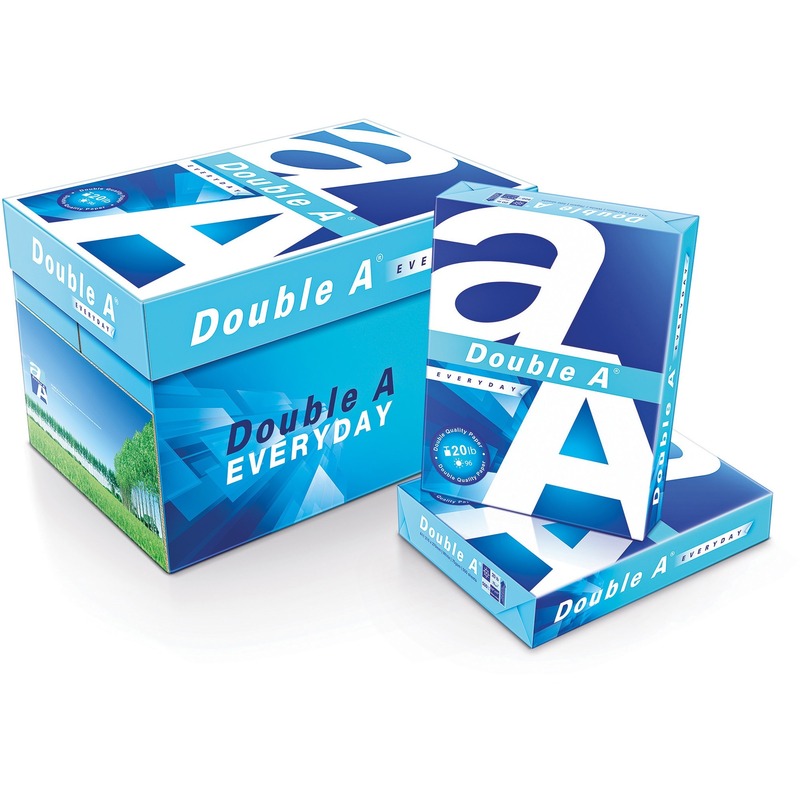 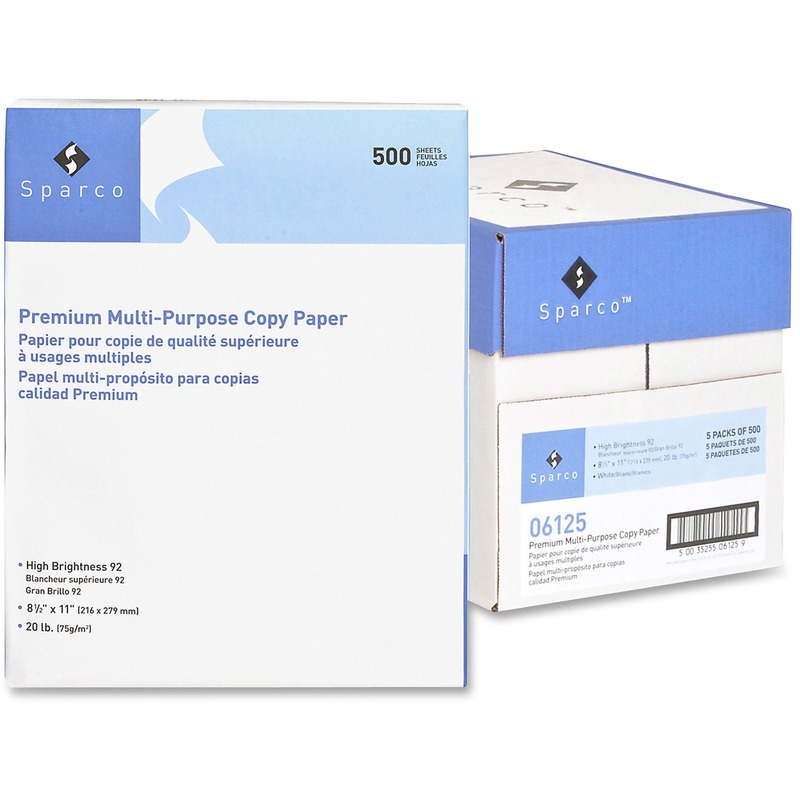 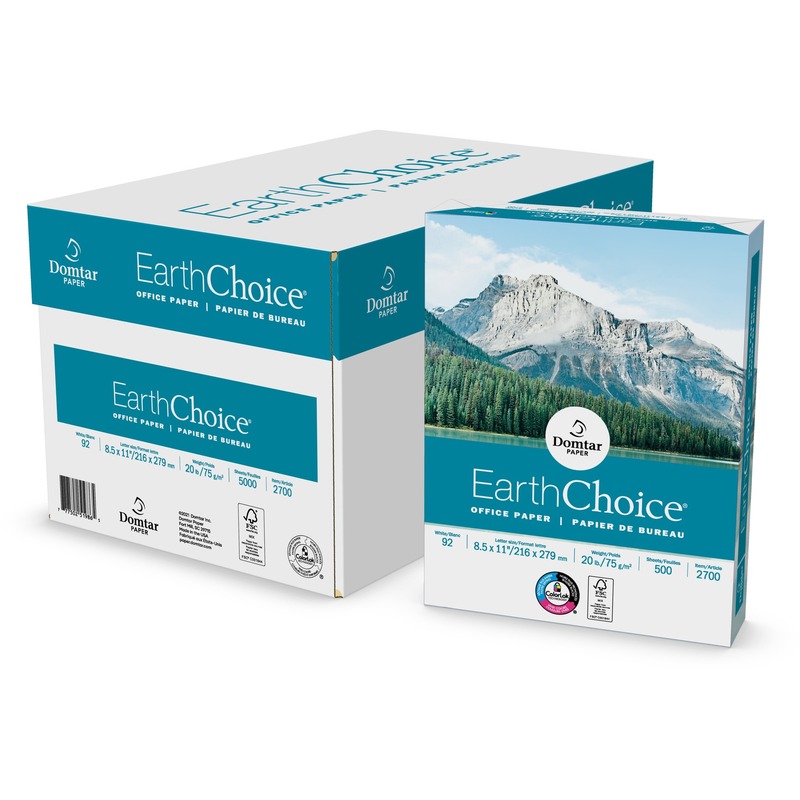 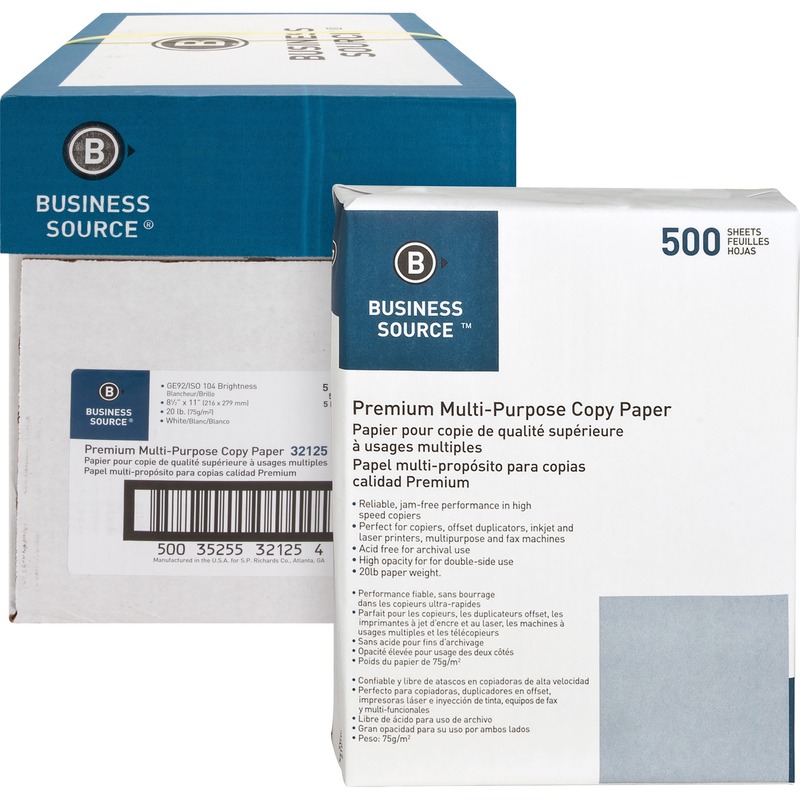 multipurpose paper for copies, faxes, drafts and email printouts in copiers, laser printers and inkjet printers. 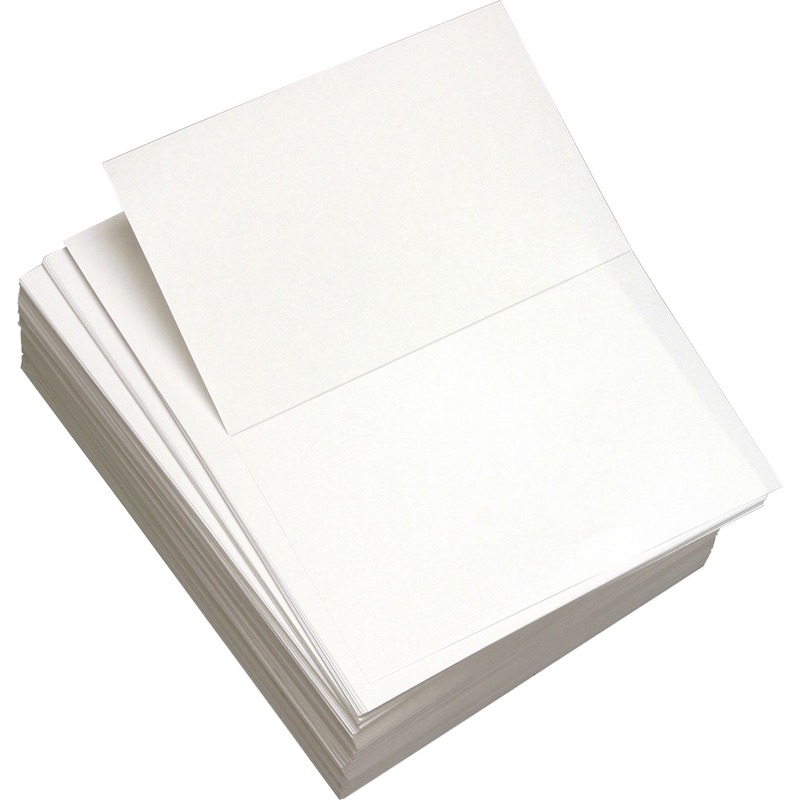 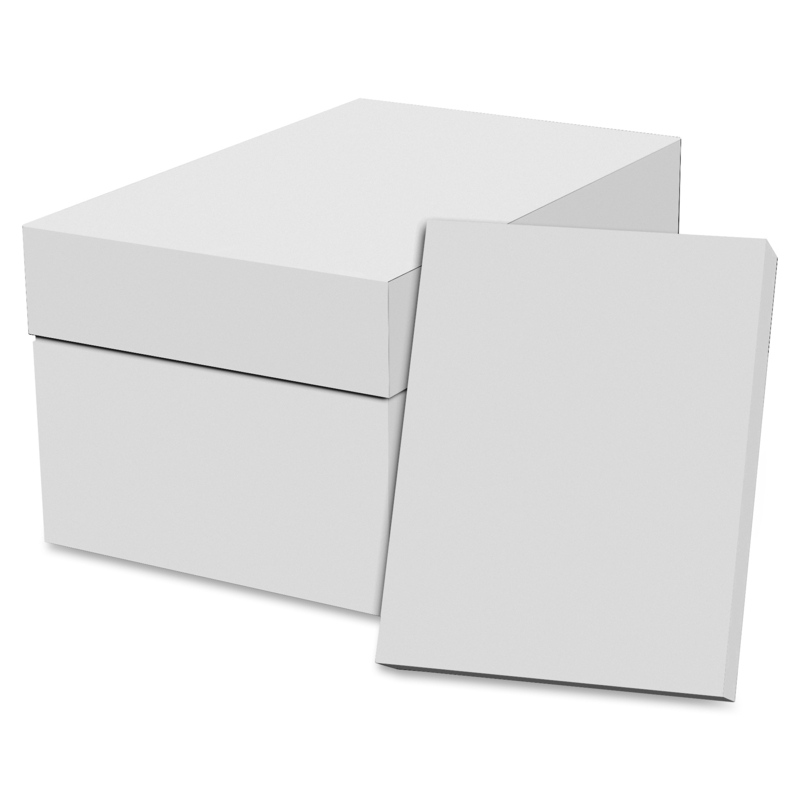 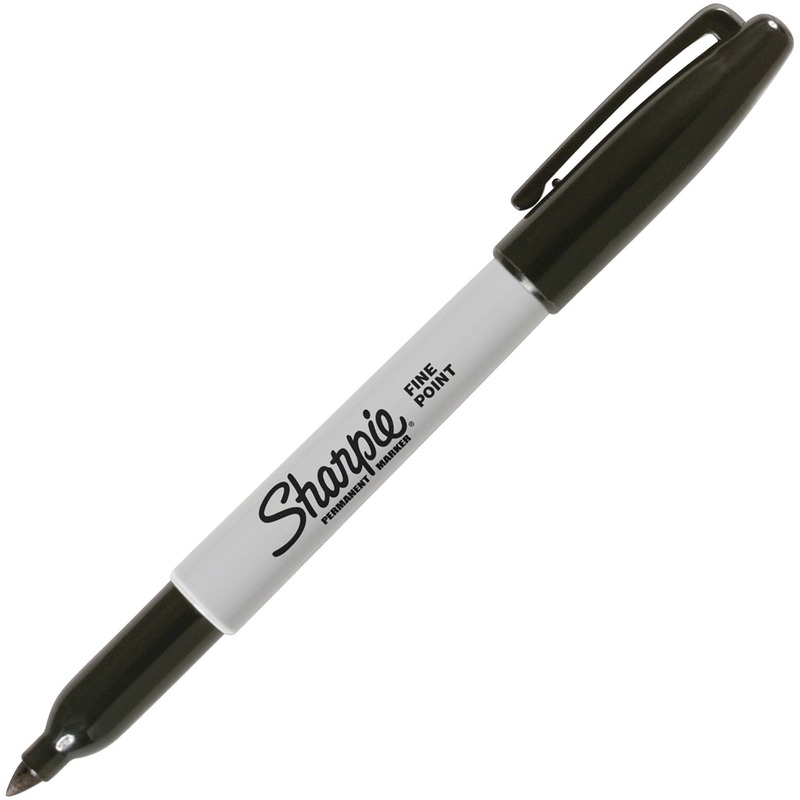 Letter-size paper is perfect for one-sided black/white printing. 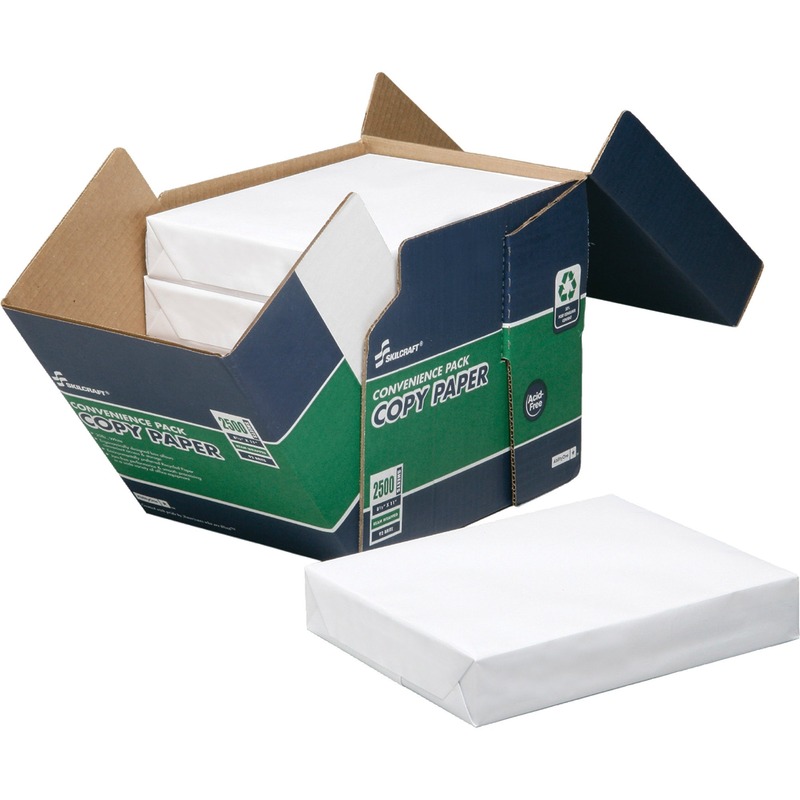 Carton features the EZ Access design for easy access to contents.